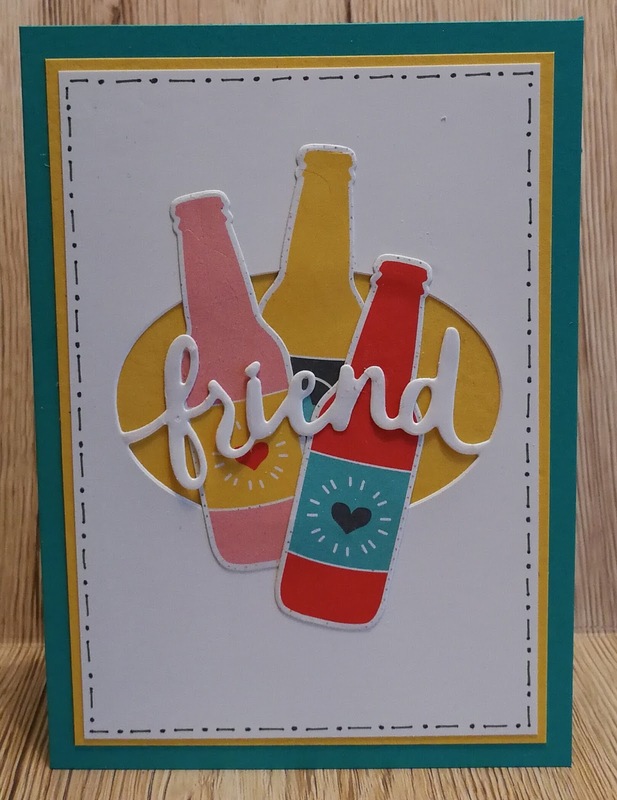 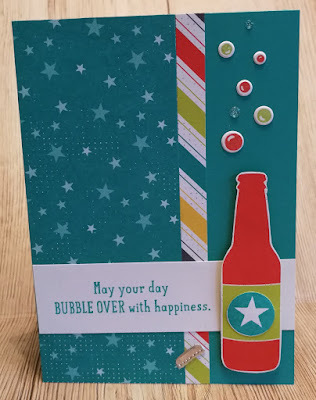 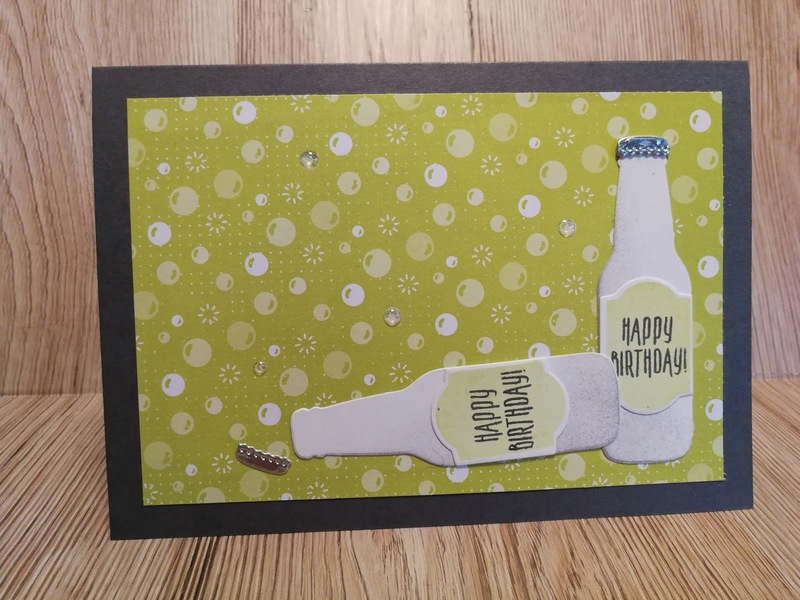 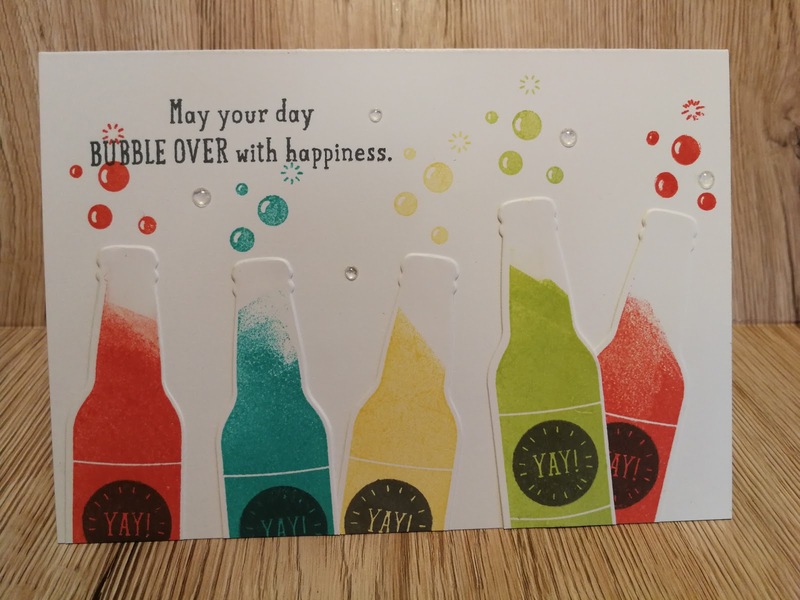 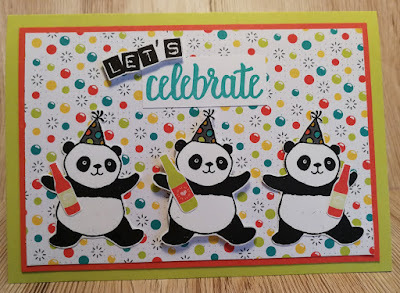 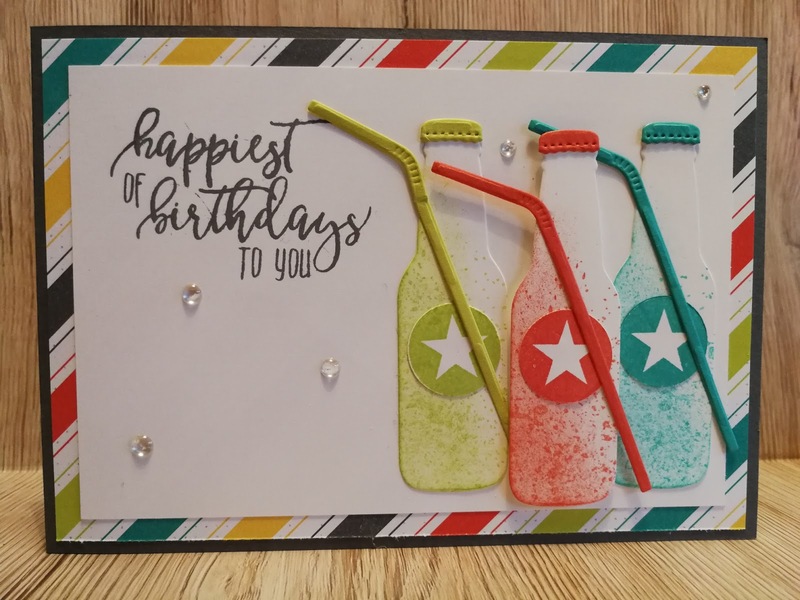 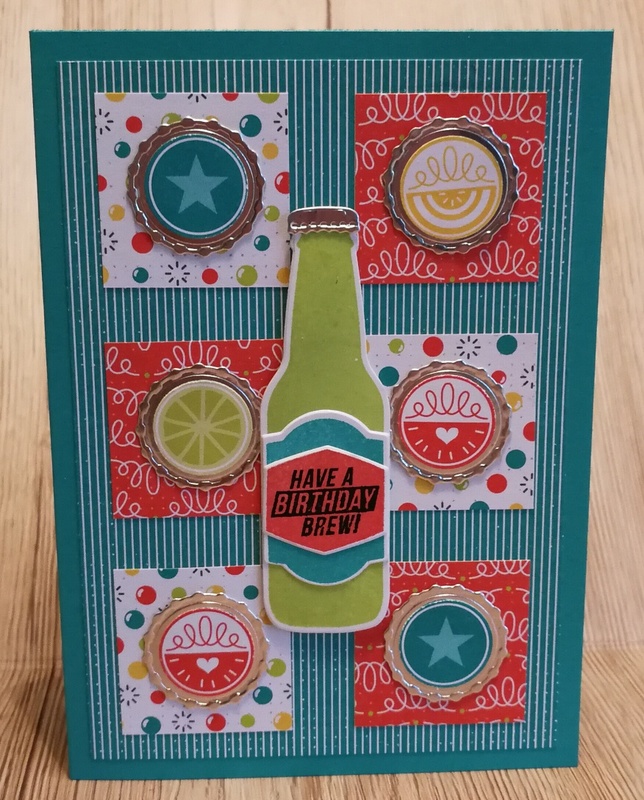 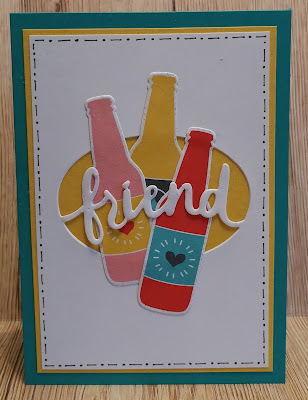 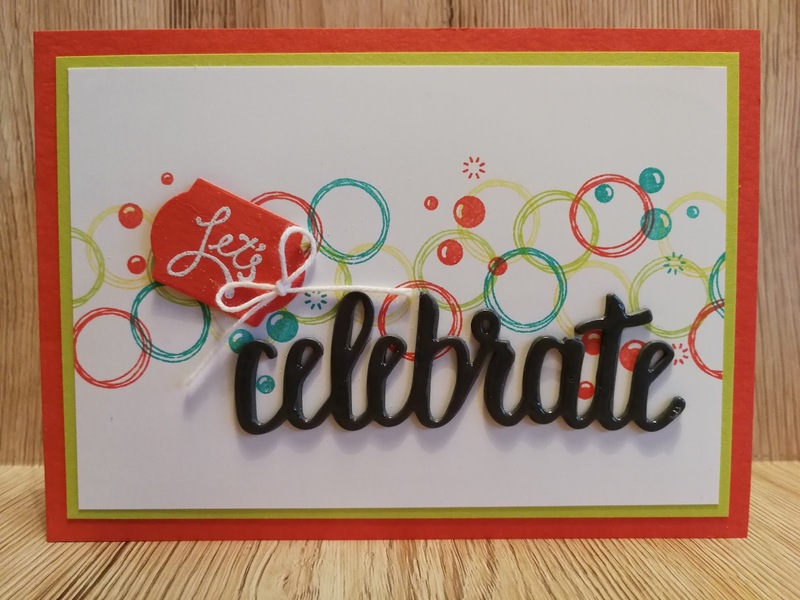 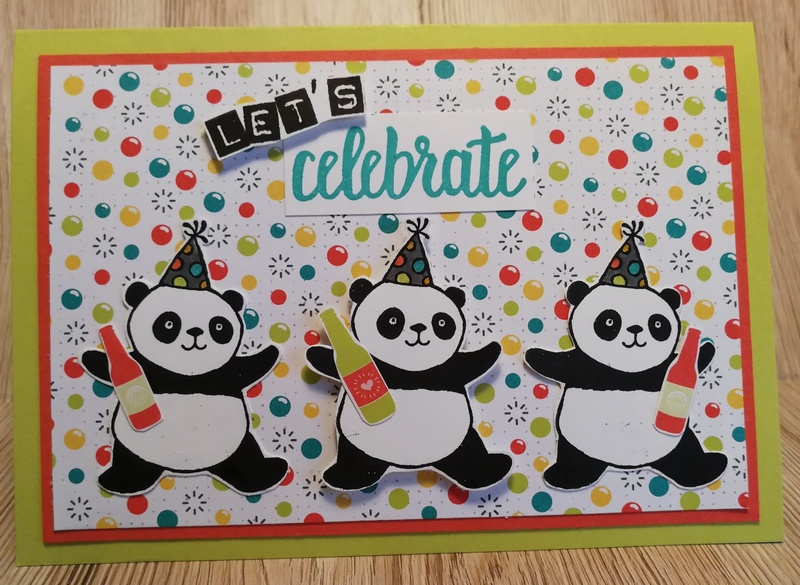 Today I am sharing with you cards from our recent Bubble Over class. 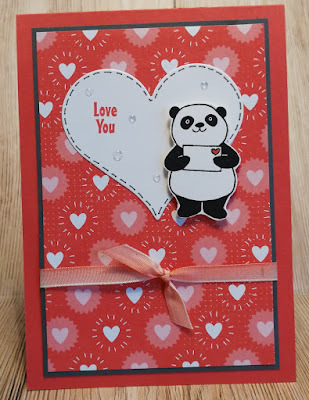 I love this set as it is so versatile and even better that we currently have matching DSP which you can earn for 'free' with a £45 order. This offer only runs to the 31 March so be quick and get in touch.